Save 30% on Protein Bar Orders Over $100! Day 6: Tracking my meals! Day #5: Tracking my meals! Dale’s Raw Protein Bars- Buy 1 Box- Get 1 free! 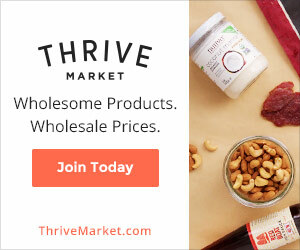 Thrive Market: Your Online Health Store!